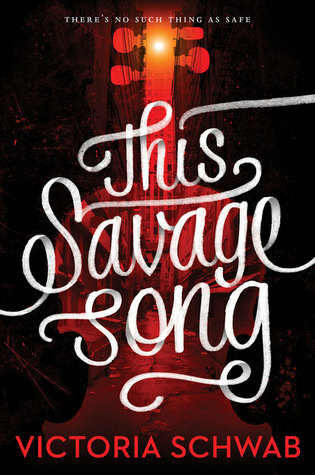 This Savage Song follows the lives of two teenagers who cannot be any more different. 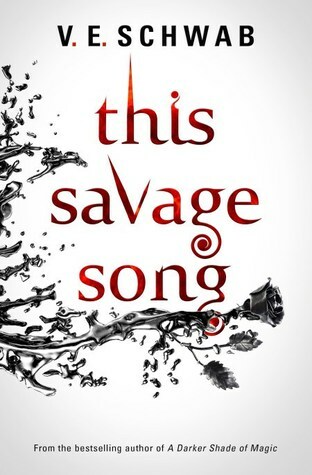 Kate Harker and August Flynn are both the children to the rulers of their respective parts of the city, but being an heir to power is just about the only thing they have in common. Kate is the daughter of Callum Harker, the man who runs the north side of Verity City. She is a troubled young woman, desperate to prove to her father that she is strong enough to live up to the family name. On the other hand, August is the third adopted child of Henry Flynn, who runs the south side. August is quiet, reserved, and contemplative. And he loves music. I don’t really care for any of these to be honest, but the one I like best is probably the Titan Books edition. I like its simple elegance and I have a fondness for the red-white-black color scheme. Oh dear not a great choice! I think you picked the best of a bad bunch! Yeah, I’m not really impressed with any of these! I like the simplicity of the titan Books version as well. Definitely my fave. Agreed, I like the clean design and the colors! 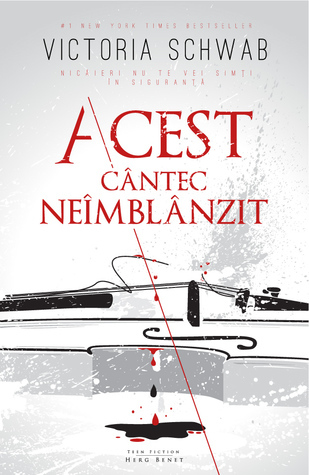 I think I like the Romanian edition best. 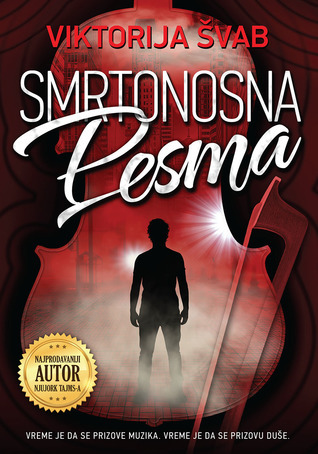 I enjoyed this book but I just wasn’t motivated to continue the series. I’m kind of in the same boat. I liked this one, but I’m not exactly running out to grab the sequel. Still haven’t read it yet! I love the very first one but the Romanian is also very nice!! Oh absolutely – your choice is the one to go with. What an excellent choice of book for this particular challenge! I found this theme a tough one, too! Definitely agree with your choice! Yep, I’m with you on this one – still an author In need to read and I do believe I bought this some time ago!